What Is the .45 Super Cartridge? To explain the .45 Super cartridge, it might be best to give a little history lesson on its direct descendant, the venerable .45 ACP (Automatic Colt Pistol). 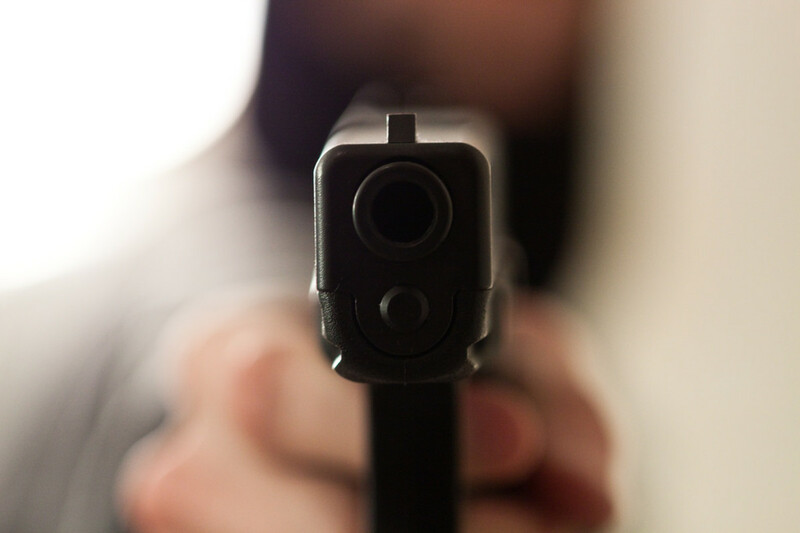 The .45 ACP was designed in 1904 by John Browning, specifically for his new M1911 automatic pistol, which would go on to become the standard service weapon of the United States military from 1911 to 1985. 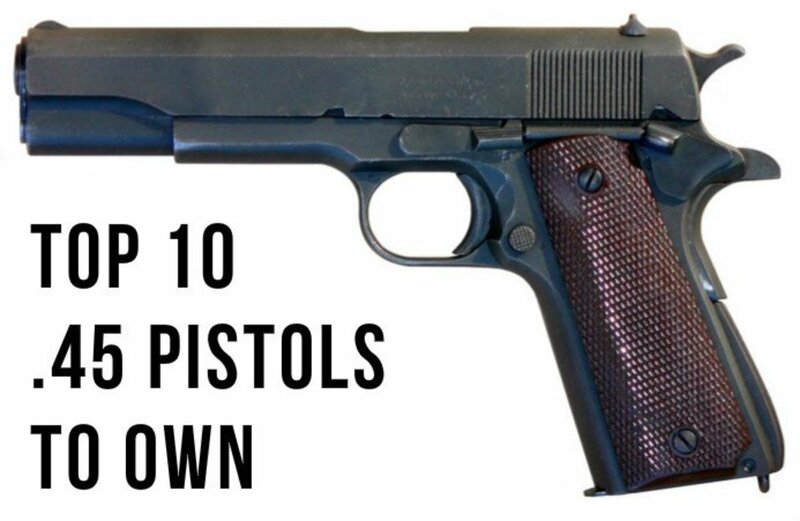 That particular weapon is also the basis for modern 1911 style weapons. 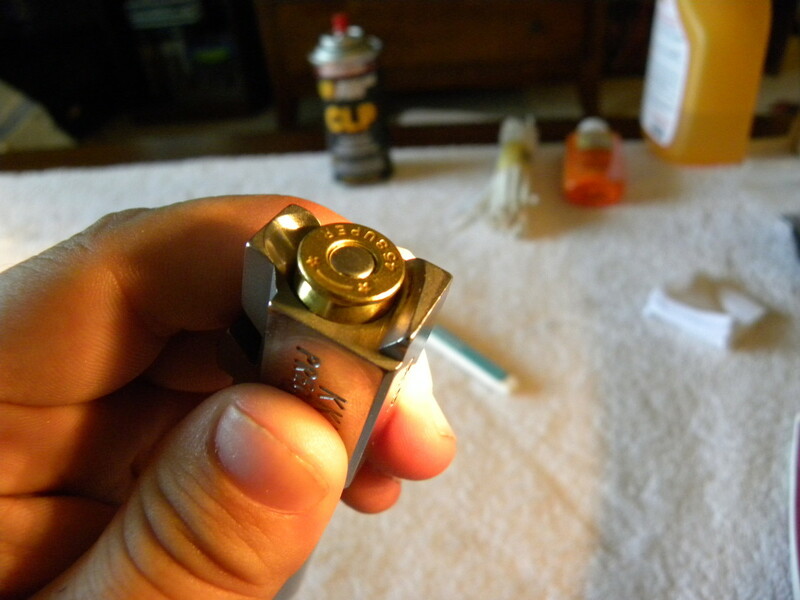 The .45 Super is a modern redesign of the .45 ACP cartridge. It utilizes stronger powders, and strengthened brass, without losing any of its original dimensions, leaving it the same size as the original .45 Super cartridge. As it is with technology, what was new in 1904 is nearly ancient in the modern world. The .45 ACP is no exception to that rule. 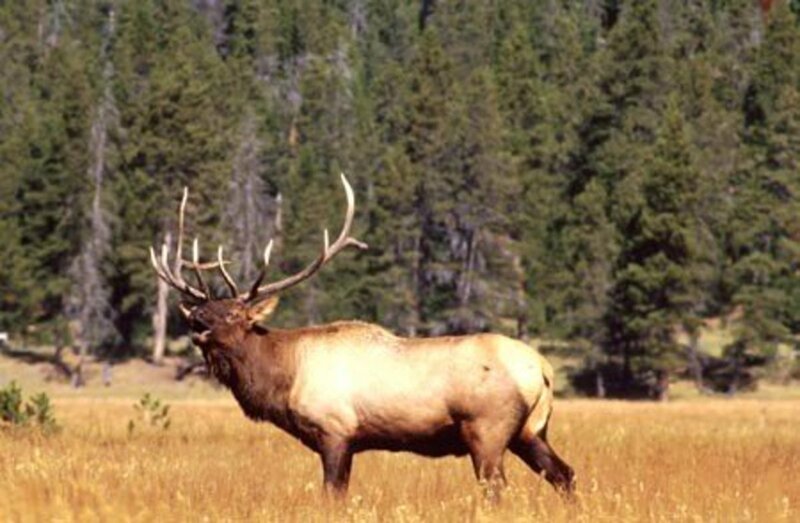 Since its creation, newer, more powerful forms of smokeless powder have been created, as well as more modern cartridges. While still considered one of the most reliable cartridges for home defense due to its size, the .45 ACP struggles to match other rounds in terms of power and speed in comparison with case capacity. The reason is actually quite simple. In 1904, when the cartridge was first designed, the more powerful smokeless powders in use today had not yet been invented. The case walls and brass webbing were designed to handle the powder of the time, nothing more. That translates into the modern day pressure specifications of 21,000 PSI for .45 ACP, and 34,084 and 37,500, for 9mm and 10mm respectively. 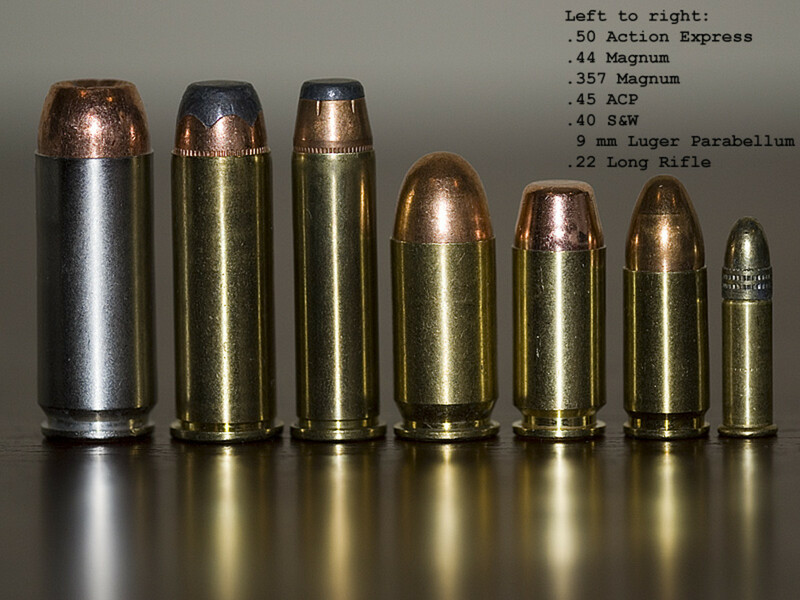 As you can see, the 9mm and 10mm can handle pressures just shy of double that of the .45 ACP. As you can see, the .45 ACP, despite being one of the larger rounds being compared, is only slightly more powerful than the equivalent 9mm overpressure round. 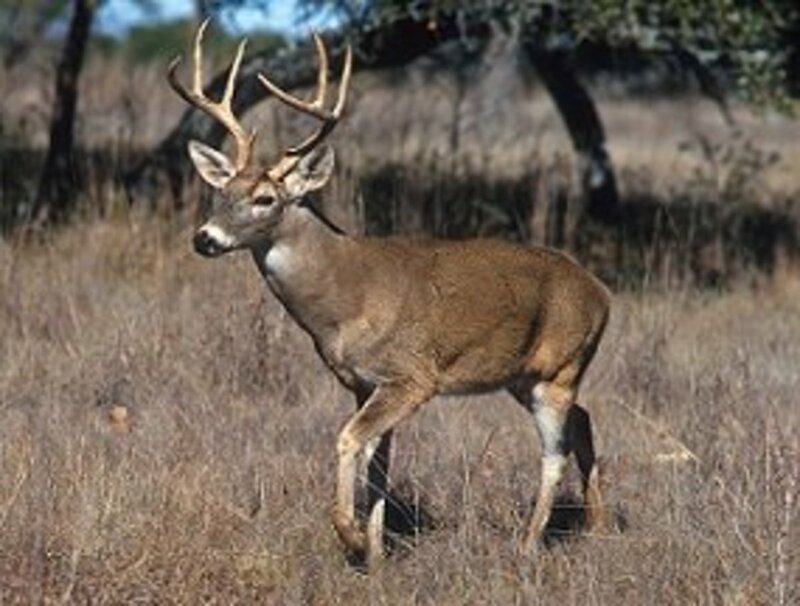 The solution that Dean Grennell, a well known firearms writer, came up with was the .45 Super, a modernized version of the .45 Magnum utilizing .451 Detonics brass, necked down to the proper size. You would think that, being the same size as the .45 ACP, and more powerful, that you would have heard more about it, and it would have become standard for .45 ACP weapons. Chances are, if you're reading this, you haven't. The reason for that is also related to the original design of the .45 ACP, or rather, its platform, the M1911. 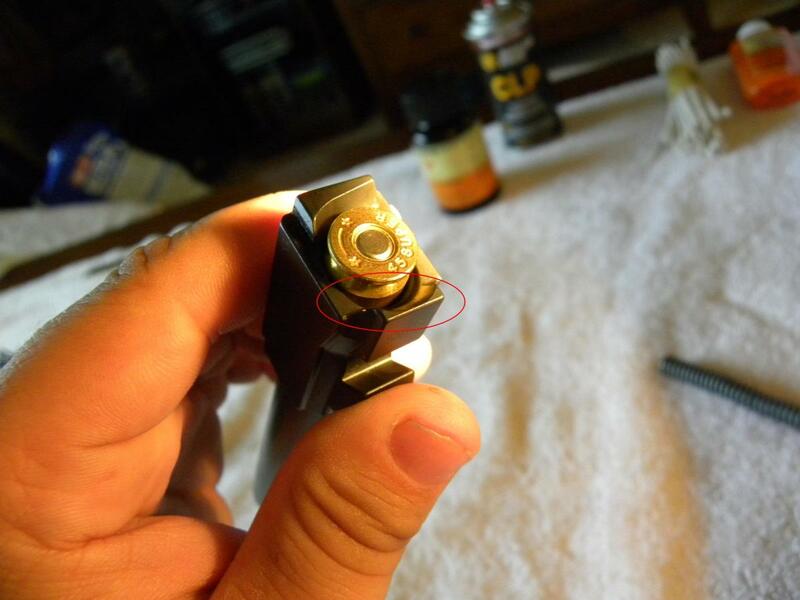 The second problem facing the .45 ACP and the weapons originally designed to fire it, is the lack of support in the barrel for the case head. 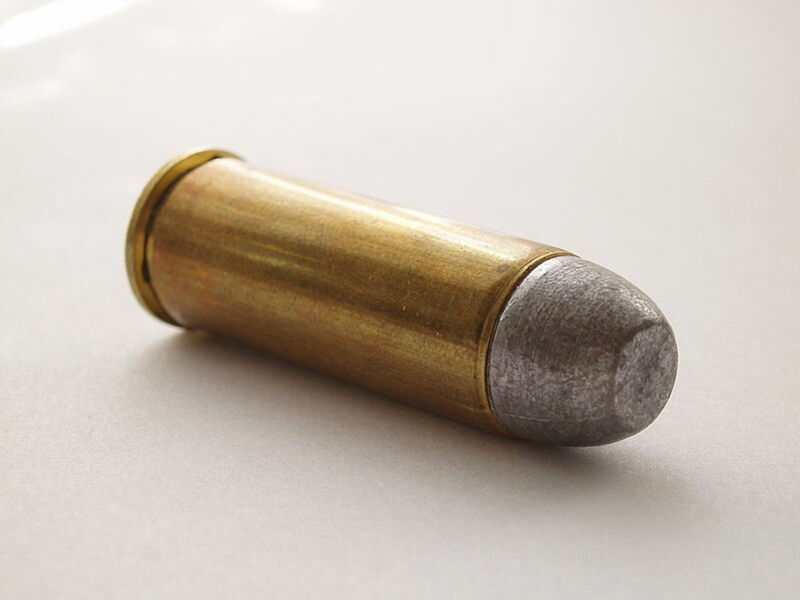 This is acceptable, for the lower pressure .45 ACP rounds, but attempting to fire a .45 Super round out of an unmodified .45 ACP weapon can cause the .45 Super shell casing to bulge, and then burst, causing catastrophic failure in the firearm. In other words, weapons blowing up are bad, don't do it. Firearms manufacturers came up with two solutions to this problem. 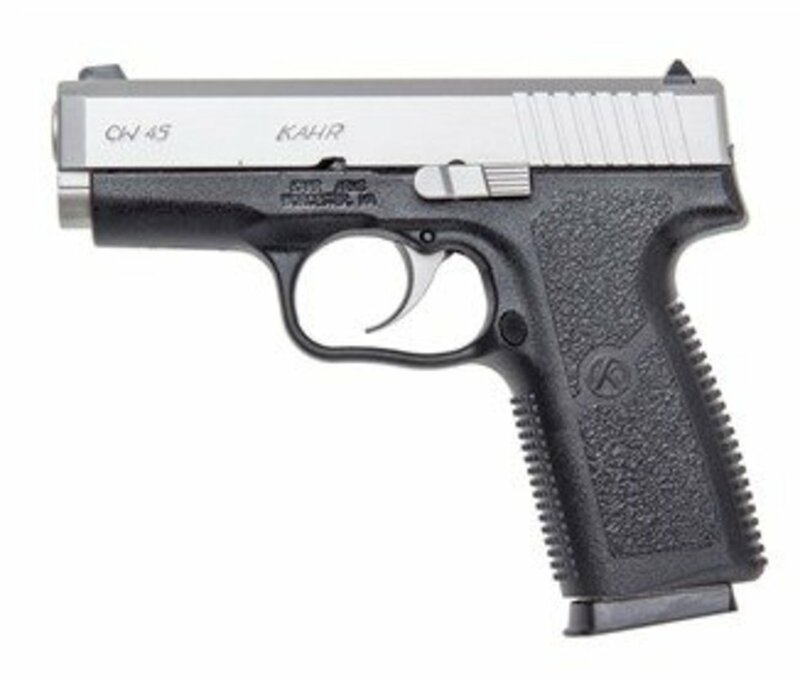 The first, to create weapons specifically designed to handle and support the .45 ACP. The second, to design barrels for auto-loading pistols like the 1911 and Glock that support the shell casing fully. Many of the people I know have opted for the latter option, just like myself. The stock barrel from my Glock .45. Notice how the barrel doesn't fully support the case near the feed ramp. 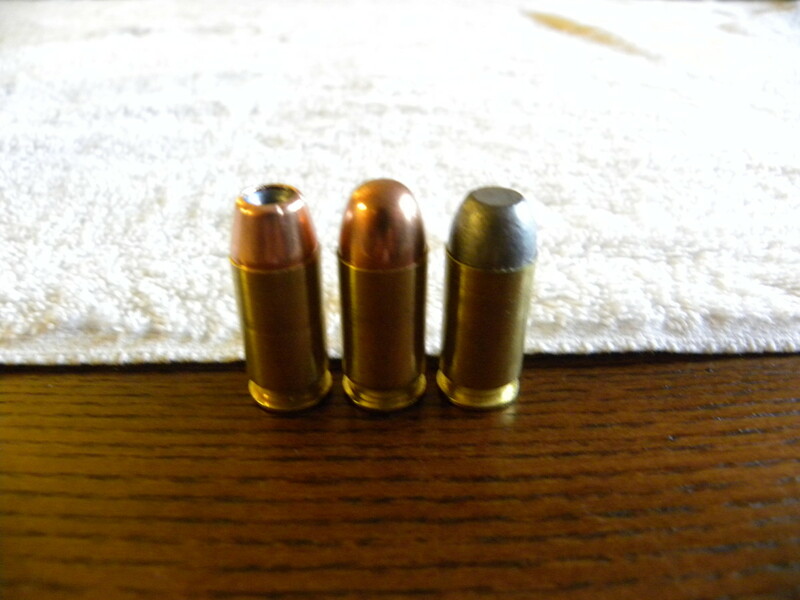 From left to right, Corbon .45 +P, Federal FMJ, and .45 Super Cast Lead Flatnose. As you can see, it allows a significant increase in power and performance, in a weapon of the exact same size. In my case, out of the exact same weapon. That is not to say it does not have other drawbacks aside from the time spent converting the weapon. The ammunition is rather hard to find. 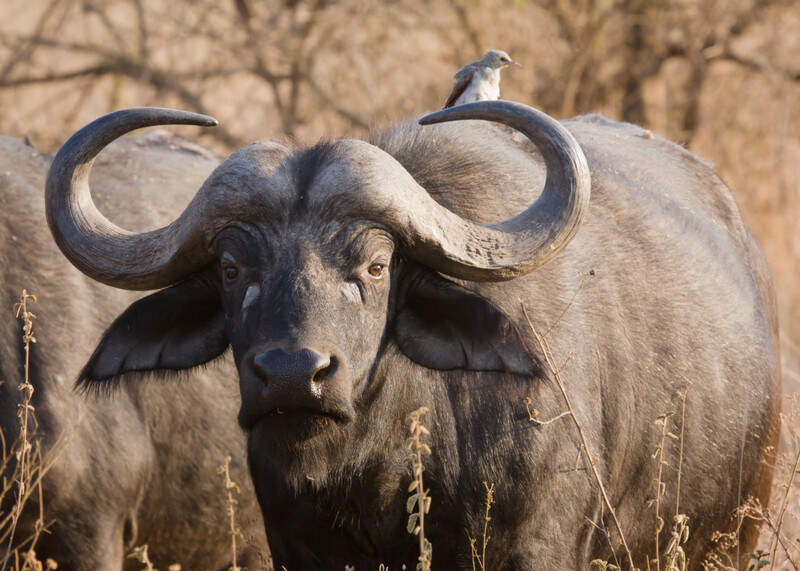 Unless you reload your own ammunition, Buffalo Bore is the only company that I know of that currently sells .45 Super ammunition. Ironically, because .45 ACP is so expensive, Buffalo Bore's .45 Super ammunition is actually almost on part with .45 ACP price, however. Thank you for reading, and I hope the information contained helped someone out there gain a better understanding of this strange, unique, and powerful cartridge. As always, any comments, corrections, and questions are appreciated and welcomed. For information on how to convert your own Glock 21 to fire .45 Super, you can check out my article on it here. You do NOT need a "fully supported barrel" firing factory power level .45 Super; the cases on Underwood ammo (for example) use a case with thicker brass and there is NO bulging issues at all, in a standard .45 acp 1911 barrel. I've shot hundreds of 185 gr (1300 fps/695 ftlbs) rounds with NO bulging whatsoever. Way late reply, due to work hiatus, but I seem to remember the XD's being ready right out of the box for it. That Glock reliability does come with a few quirks, and the slide angle is one of them. Very interesting stuff! Thanks for the article. We're the owners of an XD-45 as well as a XDS-45, and interesting to me that the XD doesn't require any barrel mods to use the 45 Super. Considering the age of this article, I'm going to do some more research on the 45 Super rounds, and see what current availability is. I'd love to give it a try in the XD. Interesting Hub! I've appreciated the .45 ACP since I was 18, but I enjoy working with and handloading a broad spectrum of centerfire cartridges. Ack, I meant the xdm-45. That applies to both, however. A .45 Super cartidge can be fired with no modification at all from a XD-45. However, I would recommend a heavier recoil spring in your XD-45 if you're planning to actually shoot .45 Super regularly out of it. The frame does take a tiny bit of battering without that heavier spring on it. You can use an aftermarket barrel if you so choose, but it isn't a necessity. I highly recommend it. Be happy to answer any questions you have on the matter, as well. Just let me know if I can help! Thanks for the compliment, and the welcome. My camera is a Nikon Coolpix P90, and it's REALLY not condusive to indoor pictures. The internal program it uses to balance light and focus the picture just doesn't handle the indoors very well at all. I'm surprised the pictures were even useable, personally. Very interesting and great images!